One of the aspects of knowing the moon names lets you understand what to expect from the month. 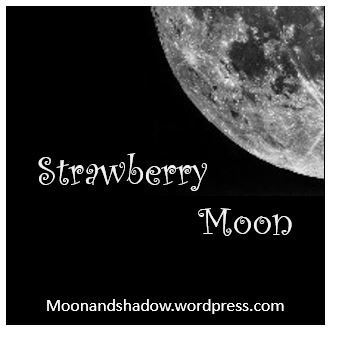 Strawberry moon is where you look for ripening berries. (not just strawberries). Go strawberry picking. You can use a search engine and put in “local strawberry picking’ to find local farms that let you pick your own. Make something special with strawberry. I like trying new recipes and ideas. One year I tried homemade strawberry ice cream made in a blender. It was delightfully refreshing, no added sugar, and very health. 1/2 to 1 cup milk (cow milk, soy or almond milk, or use juice or even water). Add ins. This can include peanut butter, honey, or anything that sounds good to you. I’ve also added chocolate chips. Slice strawberries up and freeze until frozen. If you try to put full frozen strawberries in a blender, it can get rather violent. Add the milk/juice/water. I add 1/2 cup and blend until I see the consistency I want. Add more, and you get a smoothie. Add less, and you get ice cream. Blend and adjust, then spoon into a bowl. This recipe is easy and can use any sliced fruit you have on hand. I like to call this ‘strawberry covered chocolate and used to make this for my writer’s group. It was very popular. Fill Nutella into the strawberries and set in the fridge to set a bit. Don’t forget napkins when serving. You can also use melted chocolate chips or chocolate wafers. Slice or use whole strawberries. Lay out on a cookie sheet with parchment. Set in an oven at 210 F for 3 hours. These taste like strawberry candy but are healthy for you. DIY Sandals from flip flops. Perfect for the coming summer! DIY Floral Head wreath. Make these for Midsummer. Charge your crystals under the moon. Set them on a window sill or outside that you know will see the moon’s light. Harvest herbs. 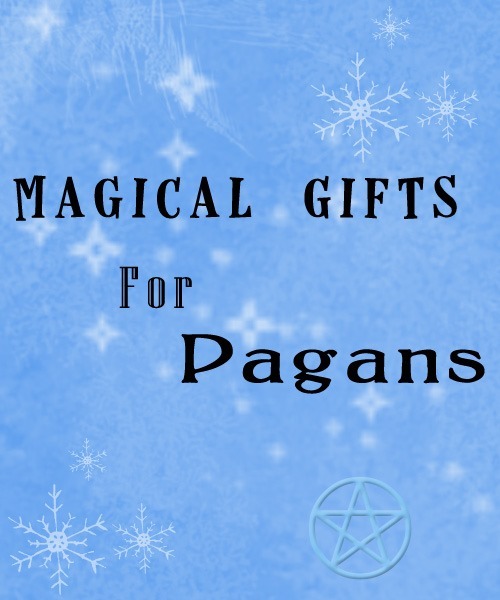 Some pagans prefer to harvest at Midsummer, but you can also harvest at the full moon. Make crafts now for Midsummer. By the time Midsummer rolls around on the 21th this year, you can bless your creations in ritual. Share your own full moon crafts, activities, and recipes in comments below. I’d love to hear from you. A working candle– use sharpie, stamps, or crayon melting to create design. The candle will be intended to be the first candle lit in ritual. Some ideas here. 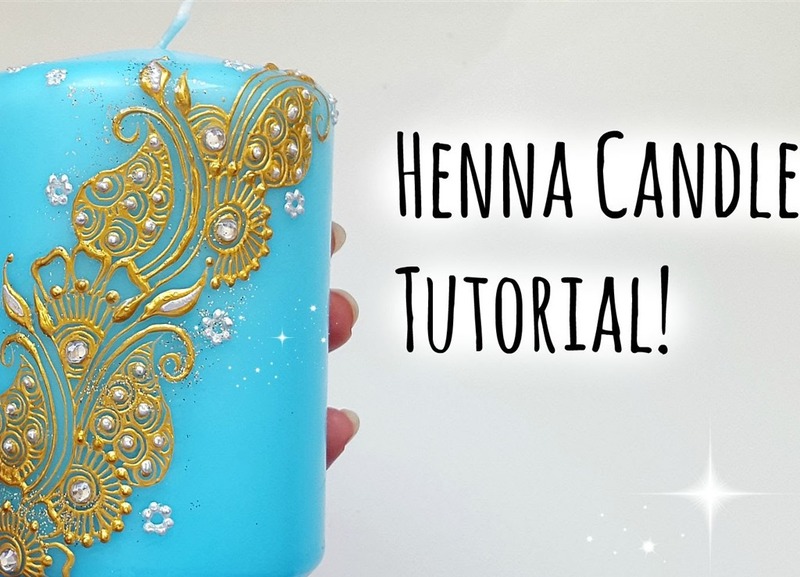 Or try Henna Candle– the styles are lovely but you can personalized with any shape, rune, lettering, symbol, etc. Altered notebook– journals for dreams, or daily journaling, a spell book, or Book of Shadows. I’ve even made my own planners. Or if you’re talented in art, try a Mixed Media Journal. Make an personated pen for journaling. This can be matching to an altered journal. Flower pen You can choose any type of flower or plant for this idea. Altered pens– She shows how to alter pens in a variety of ways. Sharpie Mug– perfect to go along with a tea or cocoa selection. You could also make plates (offering plate) or bowl (blessing bowl). Quarter candle holders– add food color to modge podge and paint glass candle holders to the four directions- green, yellow, red, and blue. Salt dough ornaments– make the dough yourself and create designs for power, protection, or blessings. You could also make alter figurines. Cornstarch and baking soda dough. Do you have gifts you make each year? Are there things you hope to receive? Post in comments! If you look up altars, you almost always find them with small statues on them. Idols of ancient gods, goddesses, or mythical creatures. I’ve seen dragons and unicorns, sometimes fairies, but the figurines can get expensive. Make your own idols. They may not be as details or turn out as well as you like, but idols made from wood or clay become infused with your energy, and represents how you view the Divine. Sculpey Polymer Clay which also includes baking, can be put in an oven. You need to follow direction for baking time since the thicker the item, the long you bake. You have to be careful with burning. It comes in many colors, can be painted, and takes shape very well. Paper Clay comes in white and other colors, but I made the mistake of buying the kind that is gray. Everything I made needed to be painted, and it tends to have a coarse feel, that can also crack when drying. You can, however, file edges down and shape and mold to refine the form. This type of clay needs some learning to work it correctly, but you can find tons of free tutorials online. More options include making your own clay out of materials you have at home. This allows for trial and error. Salt Clay – I find this a bit rough, but for making primitive idols, this works great. You can add color to the clay, or paint afterwards. Cold Porcelain (3 recipes)- which has the smoother texture and air dries. You can add color to the clay or paint. The final product will shrink a bit after drying. Use wire to shape the clay with, and position as needed. Add essential oil to the clay as a type of scent diffuser. Add dye or even mica powder (metallic powder) to add a shimmer. Try various styles, but also remember that idols can be almost formless, to only represent a god or goddess. Another tip I offer is to forego an idol and use imagery instead. You can easily print out pictures of a god and/or goddess to sit on your altar. I like this method best because it is easy to personal a picture frame, but also you can change the picture seasonally or whenever you have need to change. What do you use? Post in comments. Don’t forget to share this post.